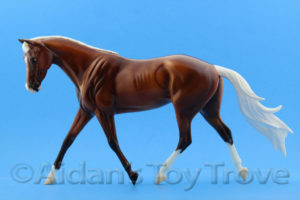 Lot #7 is Strapless, on Mold No. 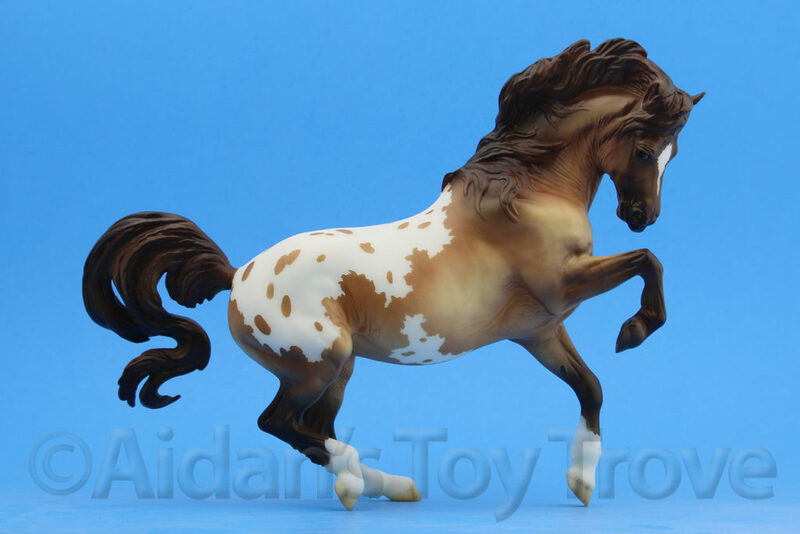 583, a Buckskin Pinto. 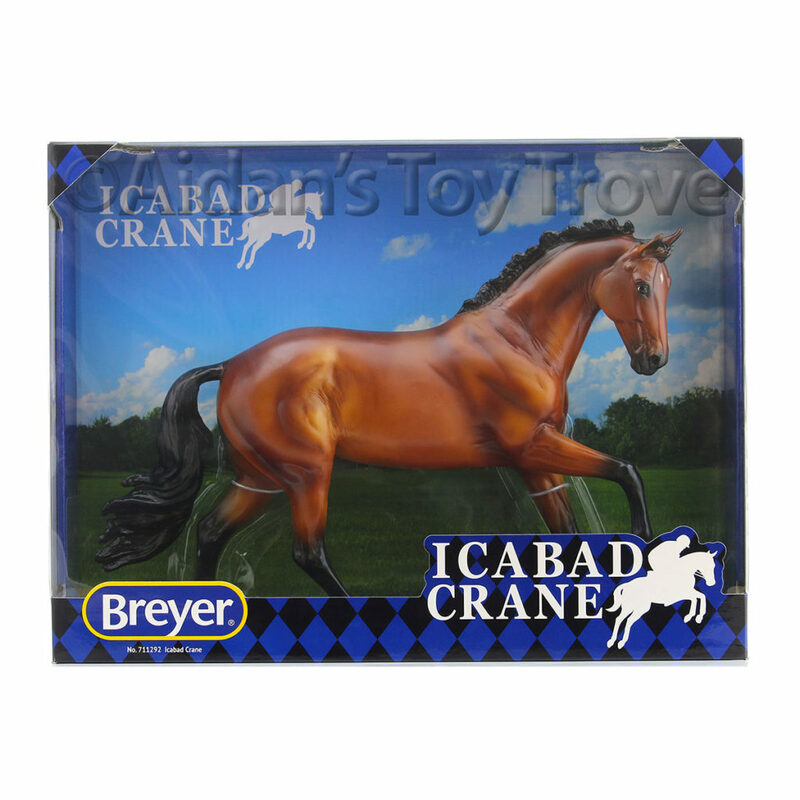 have a number of Bozeman, Zebu, Estrela do Carnival, Furano, Namid and Imperador das Aguas JM available. 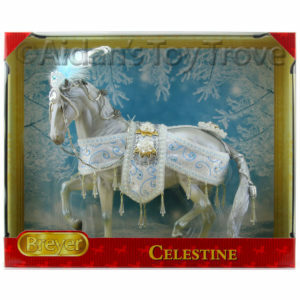 All of the prices include free domestic shipping. 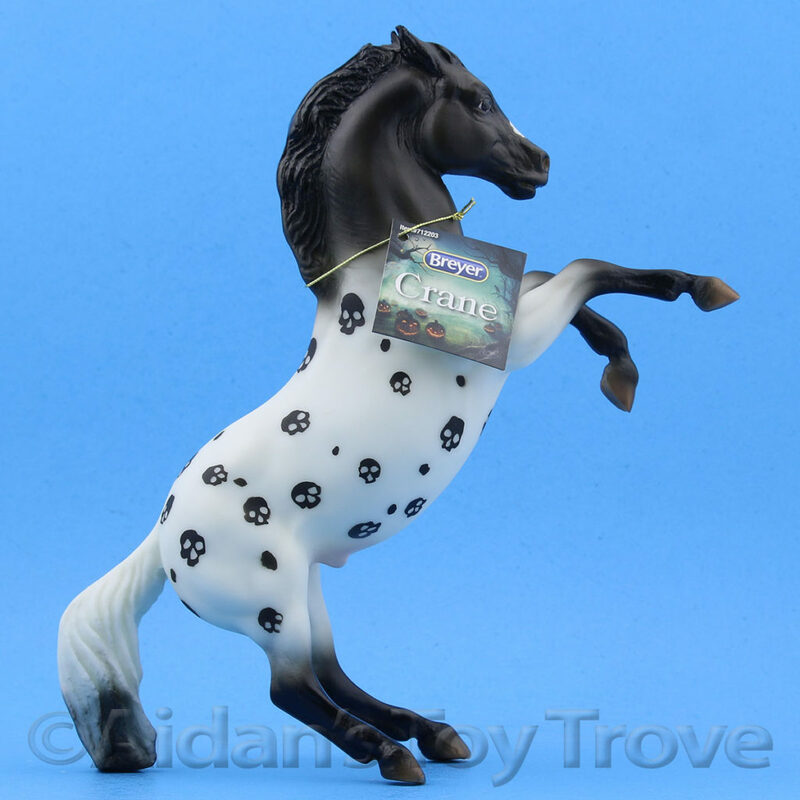 I also have 3 Day Children’s Buttons and Evening Show Tickets on Sale for $9.95ppd. 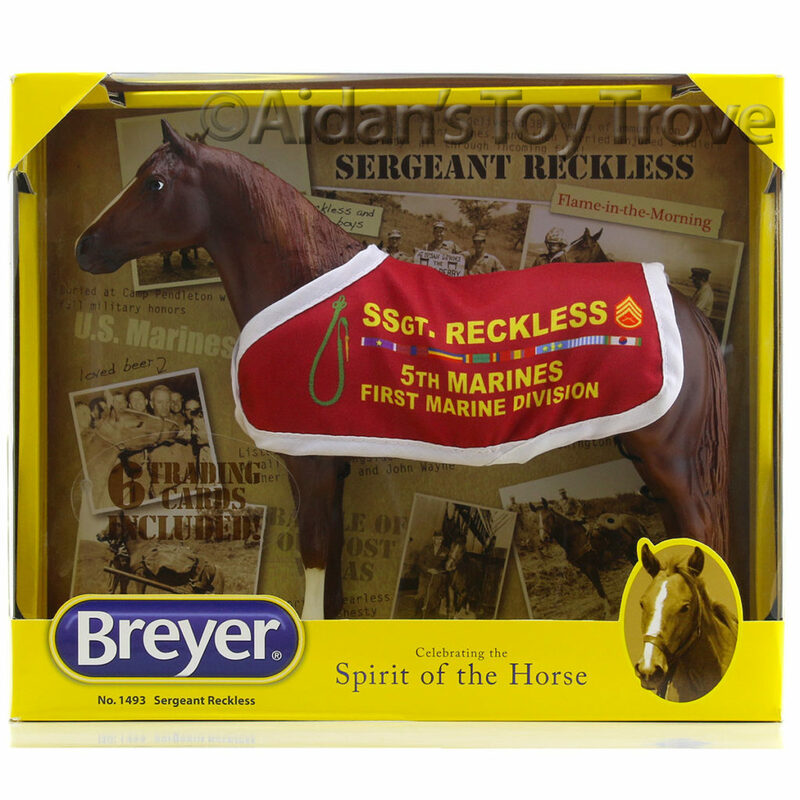 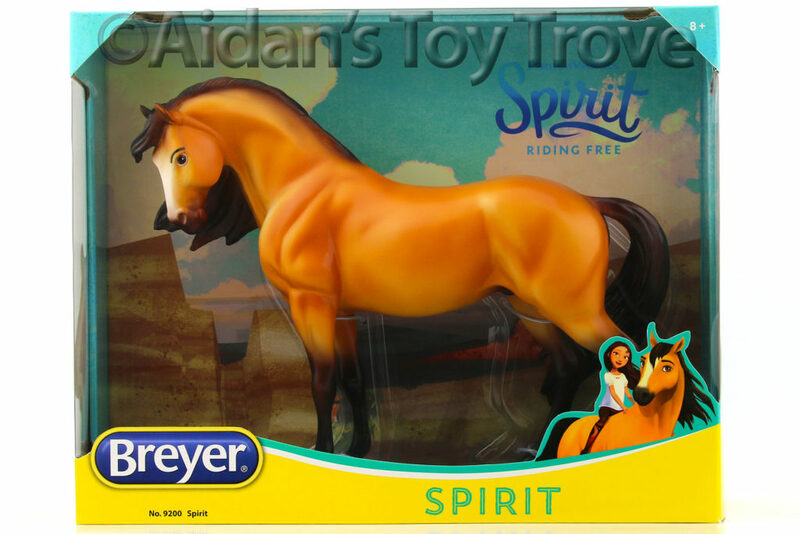 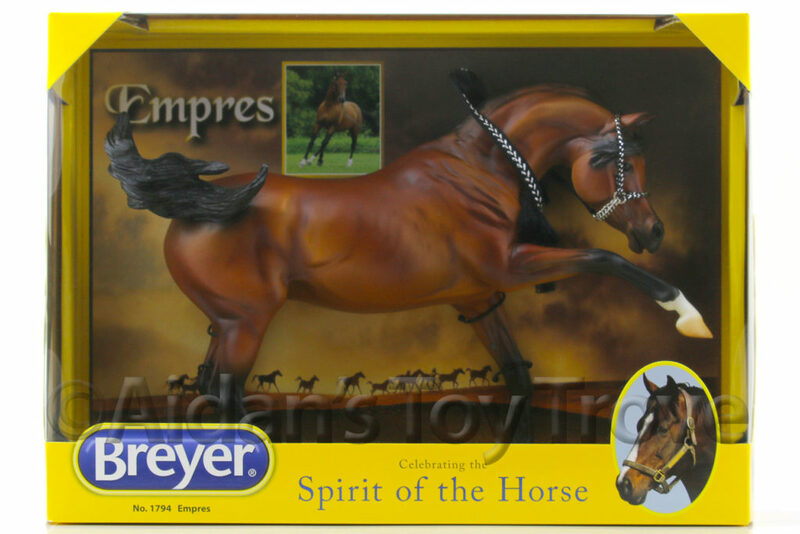 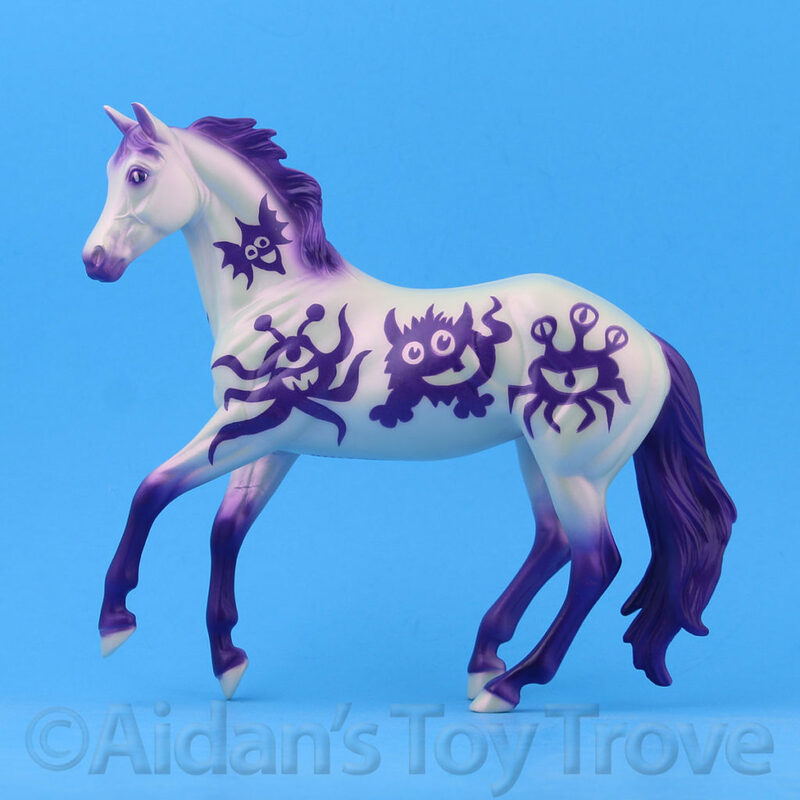 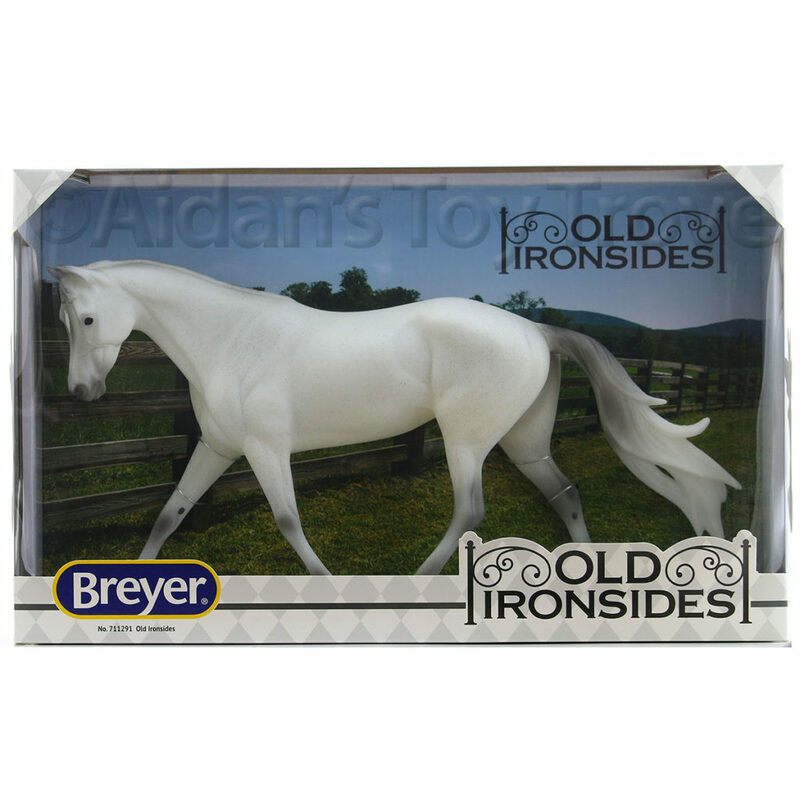 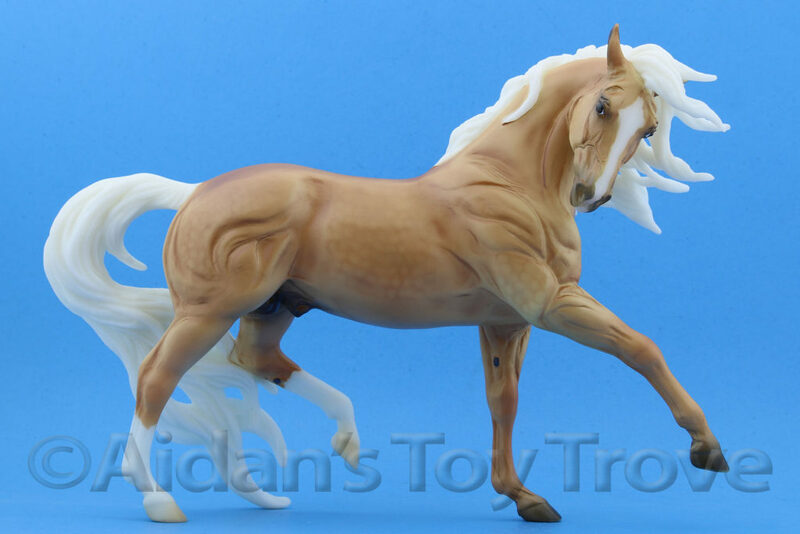 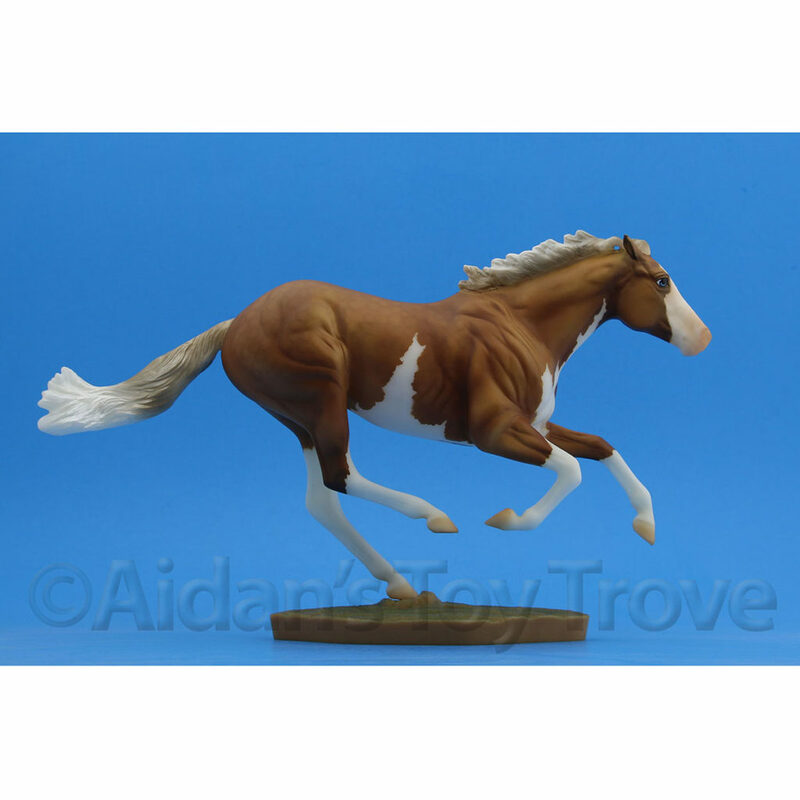 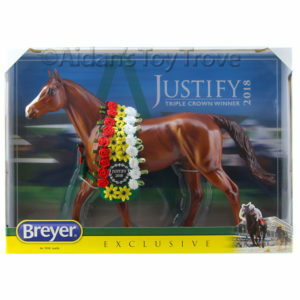 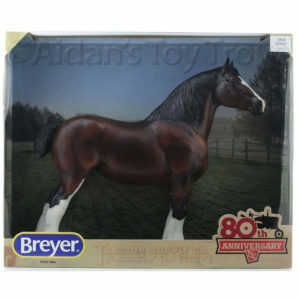 « BreyerFest Auction Strapless Vs Melange – A True Test?